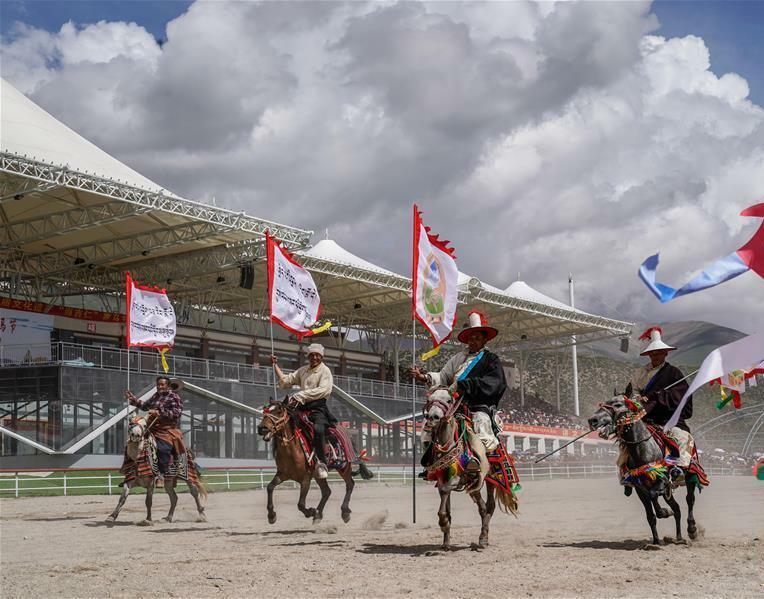 The Damgyiren Horse Racing Festival of Damshung County, Lhasa, capital city of southwest China's Tibet, opened on August 8. 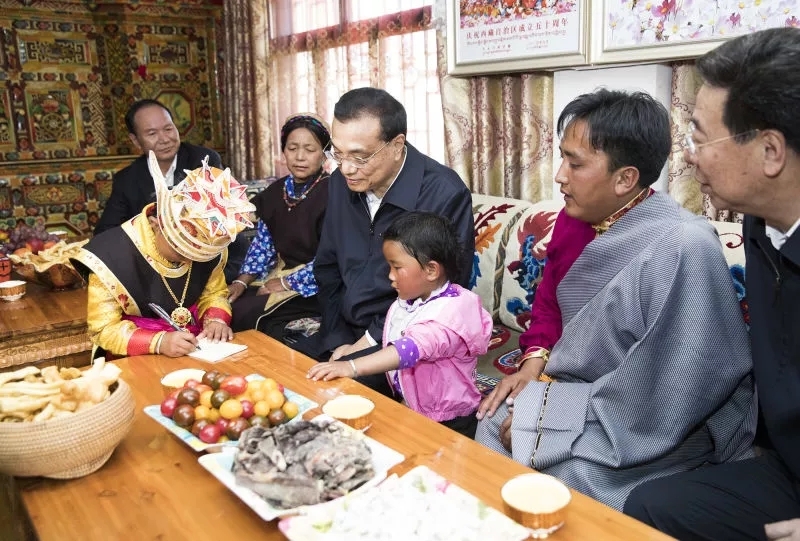 The festival is more than 300 years old and is a grand annual meeting for local nomads. 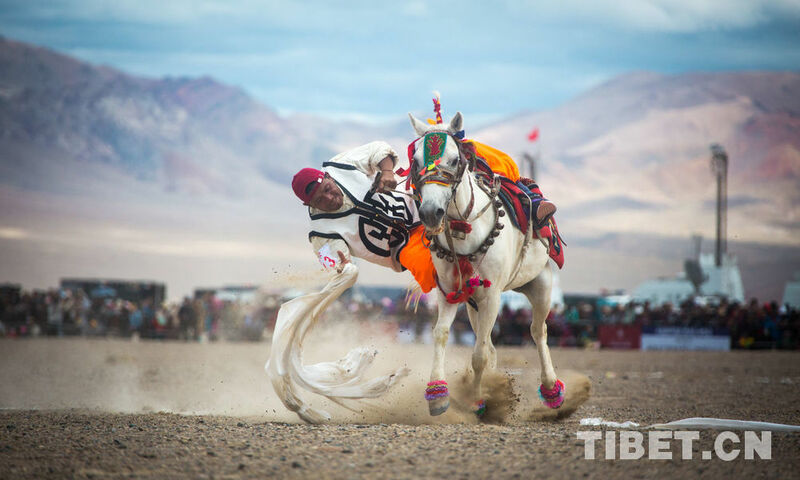 Today, the Damgyiren Horse Racing Festival has become the “calling card” for Damshung and even Lhasa to carry forward the spirit of ethnic sports and to display traditional ethnic culture. 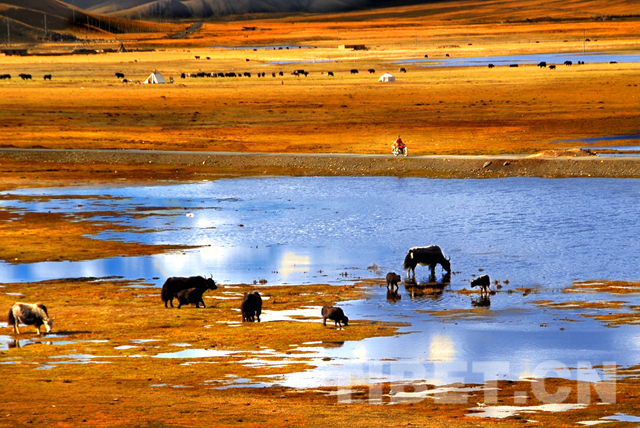 Before this year's Damgyiren Horse Racing Festival, Damshung County also held the inaugural Yak Industry Development Forum, inviting experts of the China Cuisine Association and experts in fields such as farming, animal husbandry breeding, and industrial promotion, to make suggestions on expanding the influence of Damshung's livestock products. 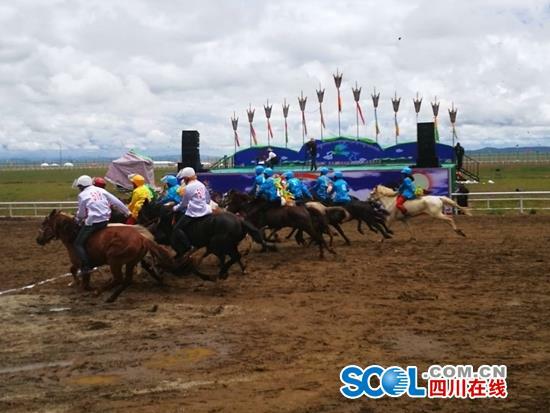 The 2018 Damshung County Damgyiren Horse Racing Festival will last for seven days. 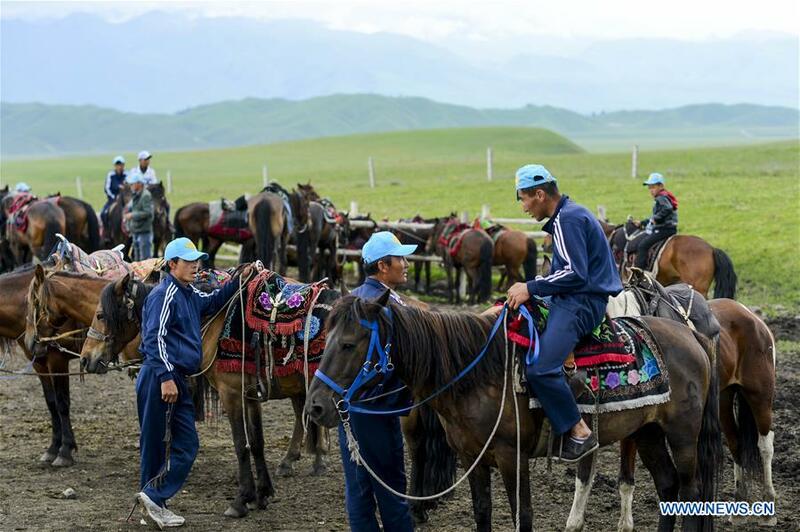 More than 300 horses and hundreds of riders from eight townships in the county will participate in the long horse race (10 kilometers), the intermediate horse race (5 kilometers), and the horse spring race (3 kilometers), as well as other equestrian performances and competitions. 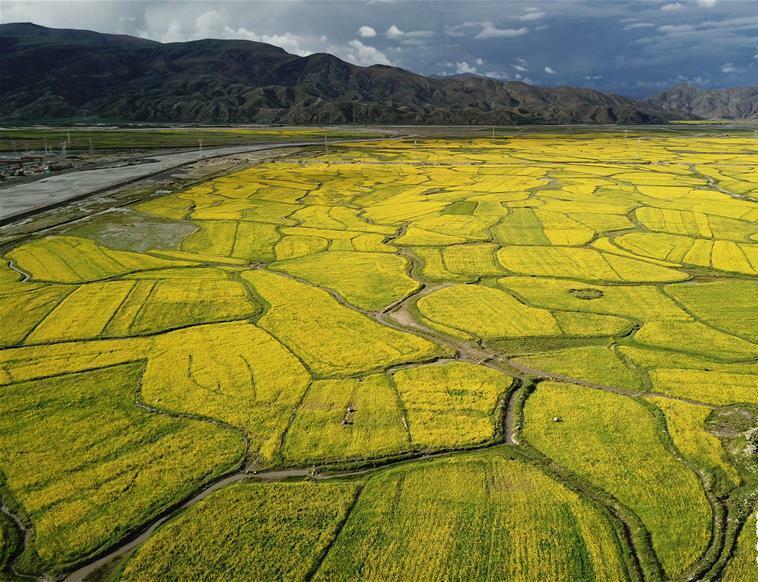 The first prize for the long horse race is 100,000 yuan (14,607.5 US dollars). 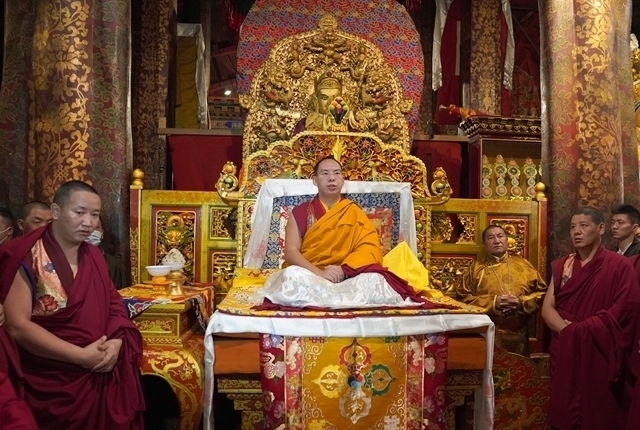 In addition, in order to allow more nomads to participate in the Horse Racing Festival, event organizers have also included competitions in boulder carrying, weight lifting, and tug-of-war, as well as ethnic costume performances, circle dance performances, and other forms of entertainment. 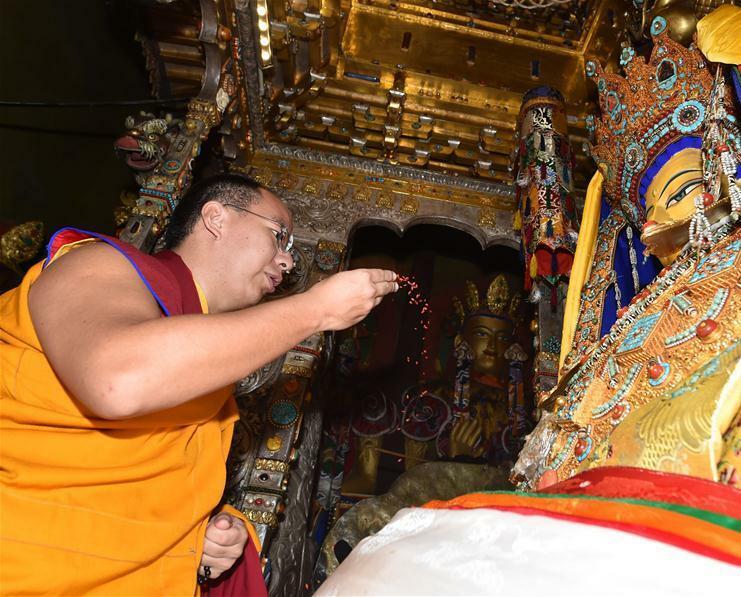 The Damshung Horse Racing Festival was opened in Damshung County of Lhasa City,southwest China's Tibet, on August 8. 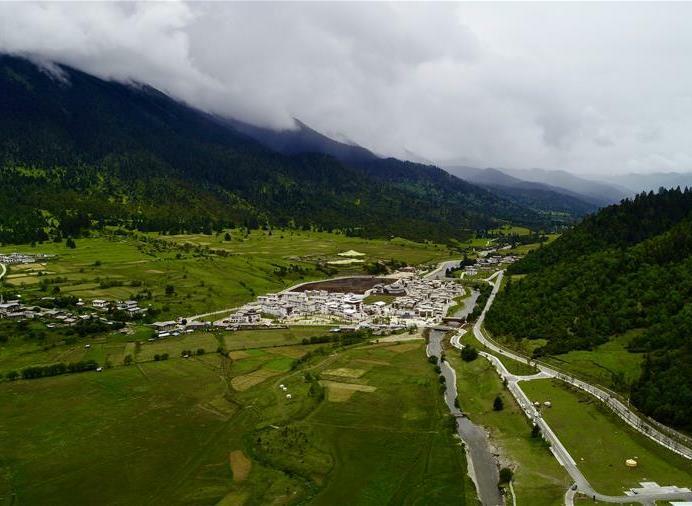 A traditional horse racing, an event of the seventh annual Shangshung cultural tourism festival, kicked off in Gyamuk Village of Gar County, Ngari Prefecture, southwest China's Tibet. Visitors ride horses on the Narat grassland, northwest China's Xinjiang Uygur Autonomous Region, July 8, 2018. 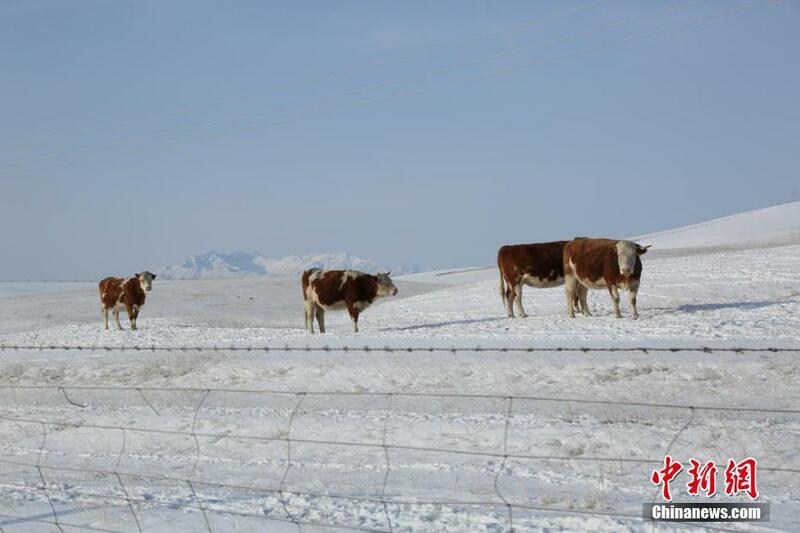 The Shandan County in Zhangye had snowfalls in over two days at the end of last month, helping relieve drought in the region.